Swasthya Swaraj is a secular, not-for-profit, organization working towards making health a reality for the poorest and unreached. 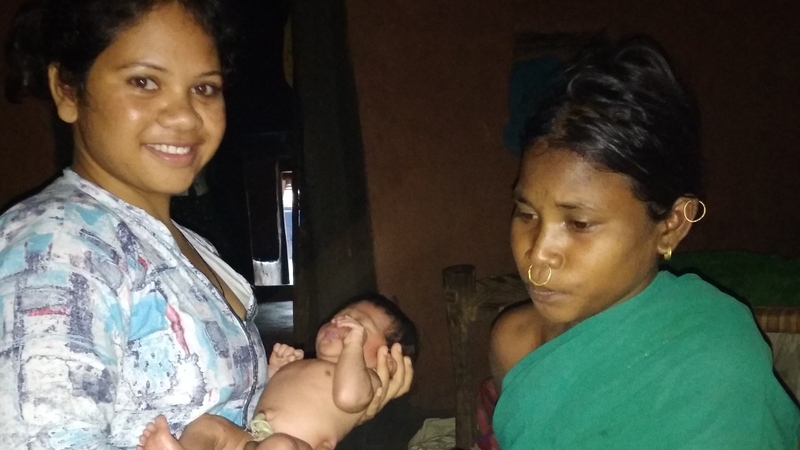 Swasthya Swaraj has set up a model community health programme - Swasthya Swaraj Comprehensive Community Health Programme in the tribal-dominated Thuamul Rampur Block of Kalahandi district in Odisha, India. Thuamul Rampur block is the most backward and underdeveloped part of Odisha with the closest emergency obstetric care facility is 150 km away. Adult literacy is 26%, and adult female literacy is 5% in the dominant tribal villages. The children are miserably poor and undernourished. They are too familiar with deprivation, dejection, sicknesses, and deaths. Gross illiteracy and a superstition bound culture prevent them from seeking health care even when it is made available to them. The number of deaths from preventable causes occurring in this small population is high, but they are unreported silent deaths. Swasthya Swaraj's focus areas are Health and Education. Their Comprehensive Community Health Programme is active in 76 villages and adopts a unique community empowering model to expand their reach. Swasthya Swaraj dreams of a people's movement for SWARAJ in health - a just and equitable society, free from the shackles of ill health, illiteracy, and poverty.